If you haven’t planted your garden yet, you might find yourself gazing at your neighbors’ thriving gardens with envy—and at your own barren patches with regret. Yes, life. The determined, leafy green stuff your smiling soil dreams of. It doesn’t matter if you’ve been busy with the kids’ graduations, working late on summer evenings, or with your own indecision over what to plant. Your garden wants you back. And besides, it’s only June. Here are some veggies you can still plant and harvest, even if your season’s gotten off to a late start. 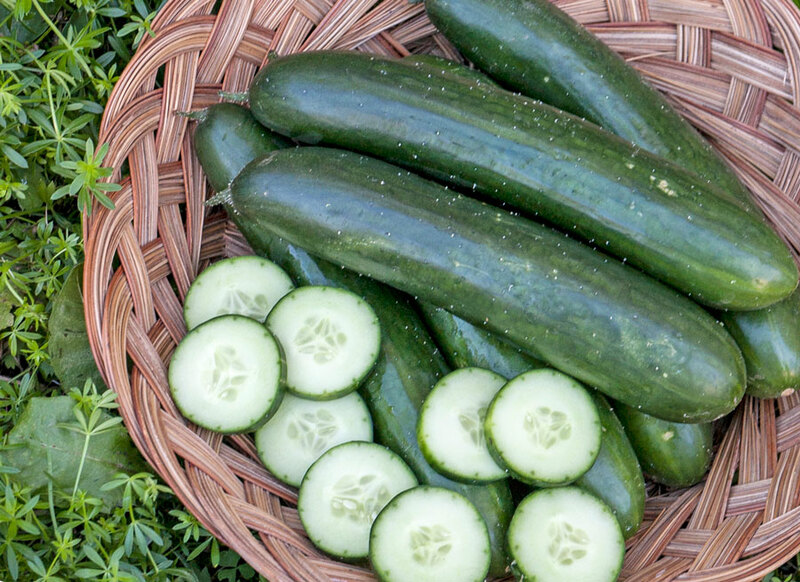 Green Finger Cucumbers, the tomato’s best friend, can have you harvesting in 60 days. Provider Bush Beans, which love June’s warm soil, can be ready in 50 days. Napoli Carrots can be harvested as baby carrots in 45 days, or full-sized in 55. Keep them in the ground until you are ready to use them. Belstar Broccoli will be delicious with simple olive oil and garlic in 65 days. Dinosaur Kale becomes sweeter after frost, so you may want to leave it in the ground. Otherwise, harvest baby greens in 30 days, and full-sized greens in 60. 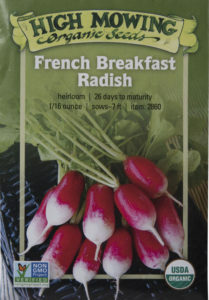 French Breakfast Radishes can be ready to harvest in as few as 26 days! Enjoy their peppery crunch over Yankee Hardy Blend Lettuce, which is ready to harvest in 28 days. Another option: Rouge d’Hiver Lettuce, which yields baby greens—also ready in 28 days. That’s less than a month to grow your own salad. Not yet. If you live in the north it’s finally warm enough to plant tomatoes outside. You can definitely start with seedlings from the garden center. And depending on your frost date, you might even be able to start from seed. Pruden’s Purple Tomato grows from organic, heirloom seeds and is an indeterminate ready to harvest in about 72 days. Check your frost date to see if you have enough time. Peacevine Cherry Tomatoes can have you harvesting in 78. So go ahead and put these little seeds in the ground. Don’t worry about how much growing season you have left. Even when you feel like it’s too late, life always welcomes you back. Holly works in the call center at Gardener’s Supply. This is great advice. Thanks for speaking to the novice gardener. Love your wise, witty voice! Great information, I would have to check on my zone…should like to know more about my zone and vegetable growing vs time for harvesting. Thanks. We recommend the Farmer’s Almanac planting guide which allows you to view all timing for seed starting, planting and harvesting for your region for different types of fruits and vegetables. Here is a link to get started, we hope this helps! I have just discovered….blossom end rot on tomatoes….my best Romas. Is it too late to apply calcium nutrients.?? Please help. Thank you. Your information and blogs are so important. 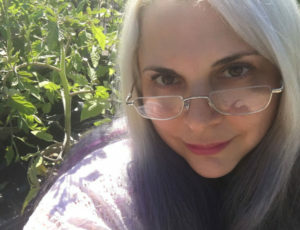 Unfortunately if you are already seeing the actual rot it is too late to save those tomatoes. Any rotted fruit should be removed and discarded. A calcium supplement may help with future fruiting this season, but preventative measures are always the best route for control of blossom end rot. We have a couple of great products to help control this common garden problem. One is a spray called Tomato Rot Stop, which can be sprayed on the entire plant and is very easily absorbed. You can view that product here. We also have a great calcium boosted tomato fertilizer which is a great preventative method for controlling blossom end rot as well. You can view that here. And finally we have a great article on our site with even more information on this topic we think you will find very useful.